Julian Alaphilippe attacked on the short, sharp closing climb of the second stage and held off the closing peloton to take the stage win at the Vuelta a San Juan. 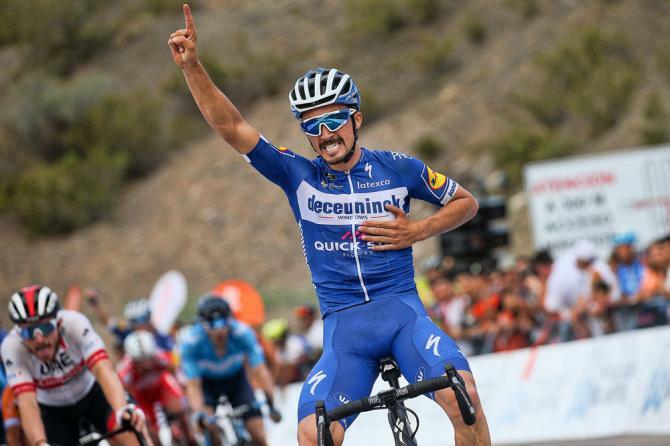 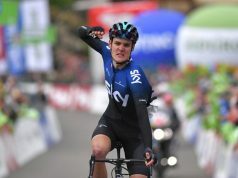 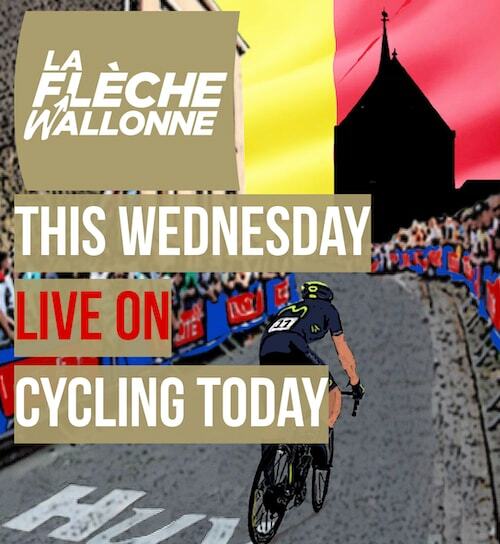 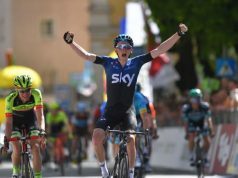 With a bit more than two kilometres to go, Alaphilippe attacked and Nairo Quintana (Movistar) and Tiesj Benoot (Lotto Soudal) followed him, but almost a kilometre later the French rider of left the other two behind. 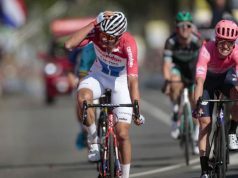 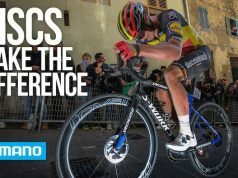 Peter Sagan (Bora-hansgrohe) was one of the riders that increased the pace in the reduced peloton, but it was not enough to catch Alaphilippe. 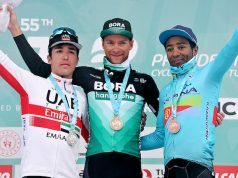 Fernando Gaviria (UAE Team Emirates) kept the lead in the general classification and Alaphilippe climbed to the second position.